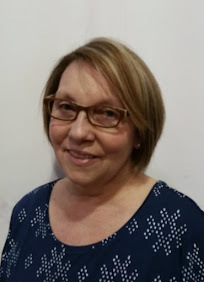 I have found a few fun Sweepstakes I wanted to share with everyone. 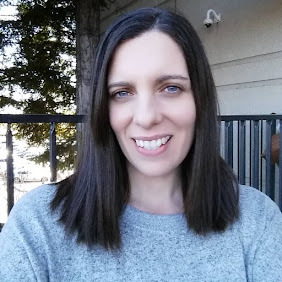 I LOVE to enter giveaways, contest and sweepstakes! I do win things often so I am sure that is why it is so fun! I am keeping my eyes open for a TV or Video Game system sweepstakes for this Christmas. So if you find any let me know! There is always cars, money and houses to win too, but I have not won anything that big before. 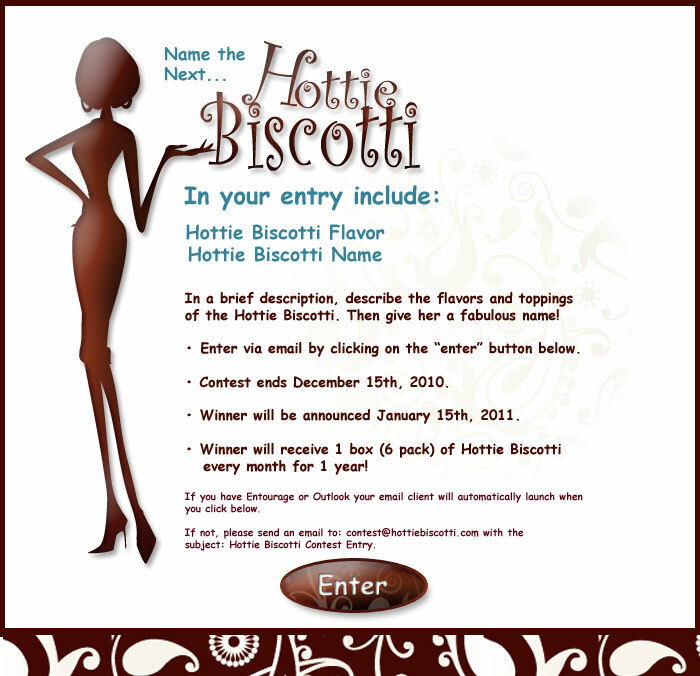 But if you don't enter you don't even have a chance to win, so like Charlie in the Chocolate Factory said " I have a good as chance as anyone to win"
Win a year supply of Biscotti from Hottie Biscotti when you submit a name and flavor for a chance to be the one who names the next biscotti. This one sounds like fun and my hubby and I are going to think if a fun one on Sunday morning as we drink our coffee for inspiration. You can enter here. 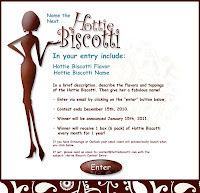 Contest ends December 15, 2010. 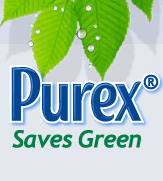 Purex is hosting a Purex Saves Green Contest to win $100 when you share how you save green (money) in your life. You can enter your tip once a month for a chance to win. You can enter here. 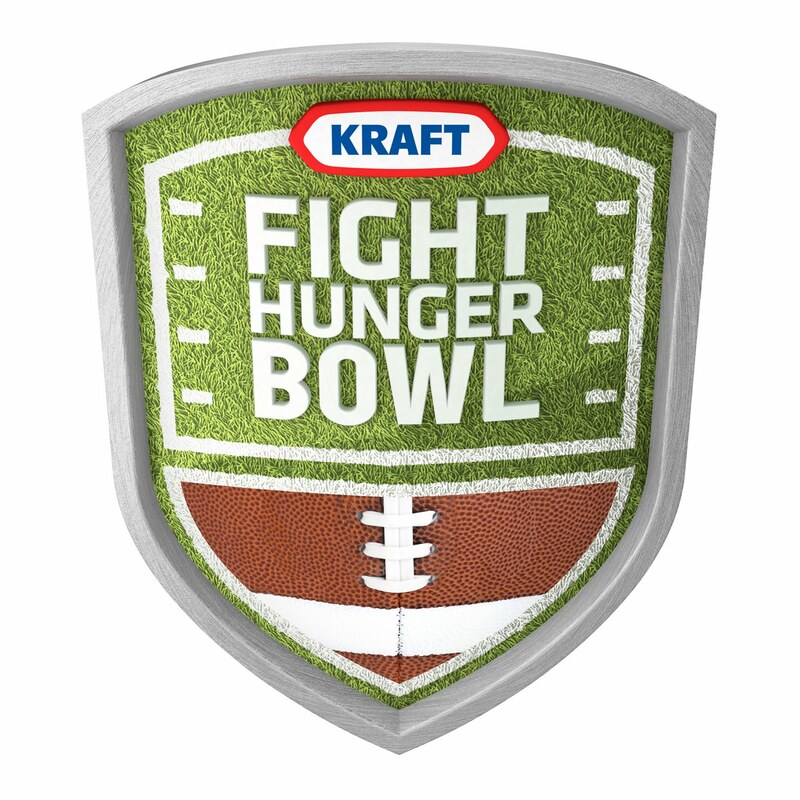 Contest ends December 31, 2010. 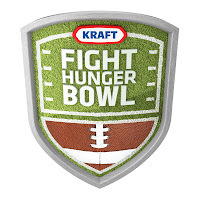 KRAFT Fight Hunger Bowl contest to win a trip for 4 to San Fransisco to attend the Kraft Fight Hunger Bowl football game. You can enter here. Contest ends November 15, 2010. Oh I entered the football contest, my husband will love it! !